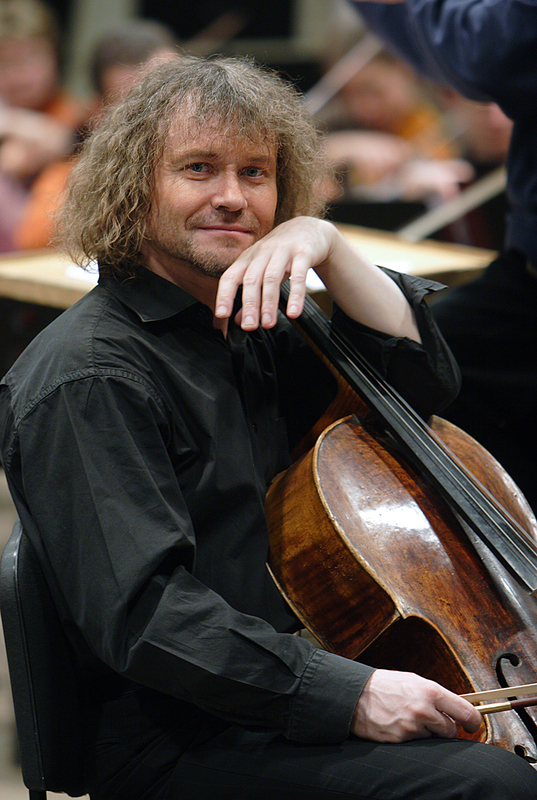 Knyazev graduated from the Moscow Conservatoire in cello (class of Professor Fyodorchenko) and the Nizhny-Novgorod Conservatoire in organ (class of Professor Kozlov). Alexander Knyazev received international acclaim as a cellist when he won various international music competitions including the Tchaikovsky Competition in Moscow, the UNISA competition in South Africa and the Cassado Competition in Florence. 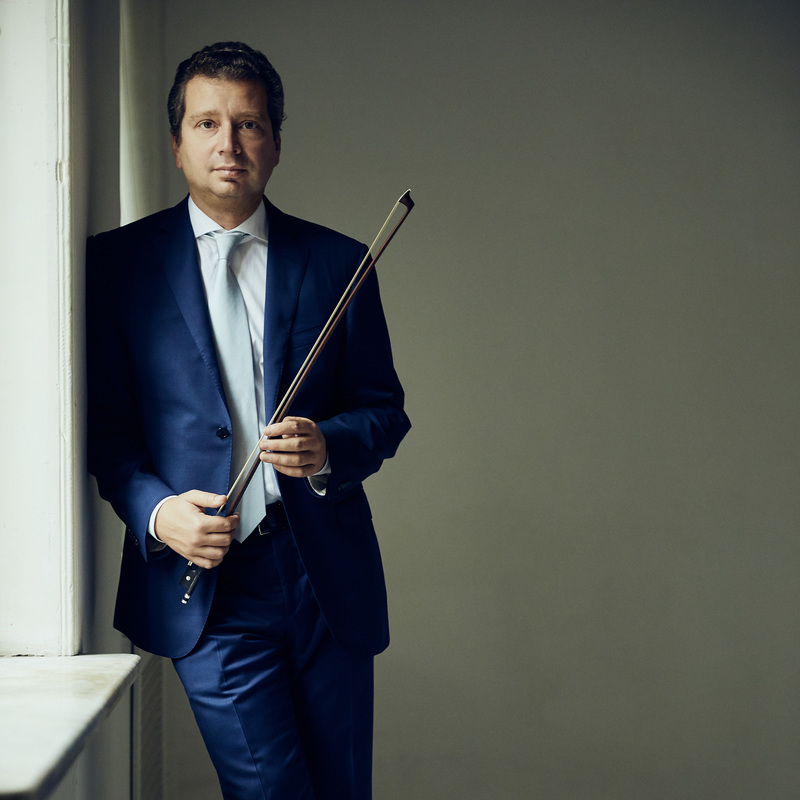 As a soloist Alexander Knyazev has performed with the world’s great ensembles, among them the Royal Philharmonic Orchestra and the BBC Symphony Orchestra (London), the orchestras of Bayerische Rundfunk and Radio Bucharest, the Czech Philharmonic Orchestras, the Orchestre National de France, the Orchestre de Paris, the Tokyo Symphony Orchestra and the NHK Symphony Orchestra, the Symphony Orchestras of Vienna, Gothenburg, Luxemburg and Ireland, the Residence Orchestra of The Hague, the Netherlands Chamber Orchestra, the Orchestra Sinfonica di Milano Giuseppe Verdi, the Svetlanov State Academic Symphony Orchestra of Russia, the Tchakovsky symphony Orchestra, the Symphony Orchestras of the Moscow and St Petersburg Philharmonic Societies, the Russian National Orchestra and the chamber ensembles Moscow Virtuosi and Moscow Soloists. Alexander Knyazev’s concerts have received great critical acclaim throughout the world at such prestigious venues as the Concertgebouw in Amsterdam, the Salle Pleyel and the Théâtre des Champs Élysées in Paris, the Palais des Beaux Arts in Brussels, Wigmore Hall and the Royal Festival Hall in London, the Mozarteum in Salzburg, the Musikverein and Konzerthaus in Vienna, the Rudolfinium in Prague, the Auditorio Verdi in Milan and Suntory Hall in Tokyo. The musician has also appeared at prestigious venues in Australia, Brazil, Germany, Denmark, Ireland, Spain, South Korea, Portugal, the USA, Finland, Sweden and South Africa among other countries. Knyazev has taken part in numerous international music festivals including December Evenings and Cherry Orchard in Moscow, Arts Square in St Petersburg, the Radio France Festival in Montpelier, Les Nuits folles in Nantes, the Salzburg Festival, Prague Autumn, the Elba, Musical Island of Europe festival, the Enescu Festival in Bucharest and festivals in Saint-Denis, La Roque-d’Anthéron, Gstaad, Verbier, Vilnius, Bratislava, Tokyo and Rio de Janeiro. From 1995–2004 Alexander Knyazev taught at the Moscow Conservatoire. Many of his pupils have gone on to become prize-winners at international competitions. Today, the musician frequently gives master-classes in France, Germany, Spain, South Korea and the Philippines. Alexander Knyazev was invited to join the jury of the II International Tchaikovsky Youth Competition in Japan and the ХІ and ХІІ International Tchaikovsky Competitions in Moscow. As an organist, Alexander Knyazev has given many highly acclaimed concerts both in Russia and abroad, performing recitals as well as works for organ and orchestra. His repertoire as an organist contains a significant number of works by Johann Sebastian Bach. He has frequently performed with French organist Jean Guillou in addition to recording his Fantaisie concertante for cello and organ (dedicated to Alexander Knyazev). In 2012 Alexander Knyazev headed the jury of the I All-Russian Music Competition in Kaliningrad. Knyazev’s discography includes recordings of chamber works by Bach, Mozart, Brahms, Rachmaninoff, Shostakovich, Chopin, Franck, Ysaÿe, an anthology of works for cello by Reger, Dvořák’s Cello Concerto, Tchaikovsky’s Variations on a Rococo Theme and Bloch’s Schelomo among other pieces. “This recording by Knyazev has put all previous recordings of Reger’s cello sonata’s and suites in the shade. This disc is an example of one of the finest ever interpretations of Reger’s music,” wrote Fanfare magazine (USA). The musician’s discs have received high praise in expert ratings and have been awarded prestigious prizes including Germany’s Echo Klassik, France’s Diapason d’Or and Britain’s Gramophone Prize. 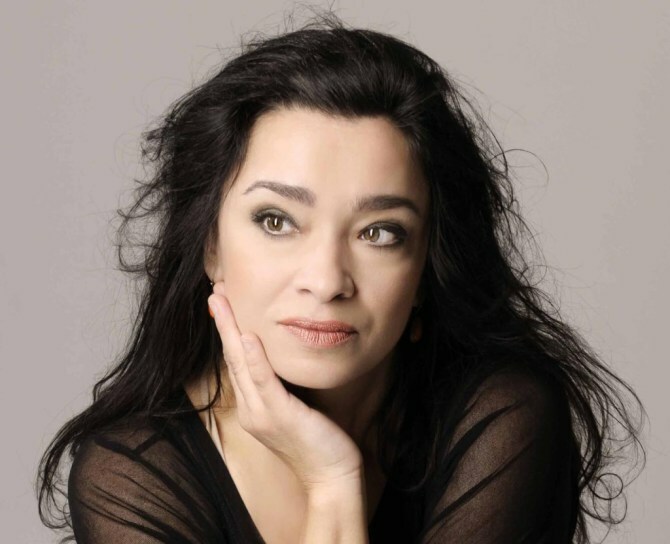 Alexander Knyazev is an Honoured Artist of Russia and a soloist with the Moscow Philharmonic.